Childhood is amazing - no worries, no problems, no stress. If we can only go back to the time when the only problem we had was how to ask our parents for permission so we can go out and play with friends. When the only thing we ever wanted was to visit the toy store and stay there for a few minutes tinkering with all the displays. If there’s anything kids all over the world share in common, it’s probably the love for candy. Lollipops, in particular. And what else would you have in mind when you say lollipop? Chupa Chups, of course. It’s literally the epitome of everything fun in our childhood. 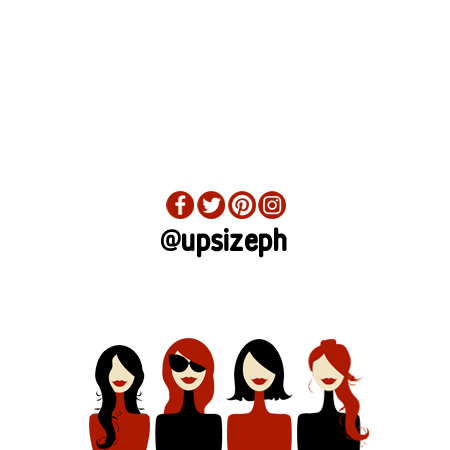 We asked some of our girls what their favorite Chupa Chups flavor was and the memories behind them and we got some nostalgic ones. “I rarely see this flavor around for some reason. Not sure if they discontinued it or what but this reminds me of the time when I was around 6 or 7 years old. My family wasn’t exactly well off at this point in time and I know my parents were going through some struggles so we can stand on our own. But of course, we weren’t always going through tough times. I would know if there’s good news cause I get a Choco Orange Chupa Chups. Since then, it’s been the taste of success and good news for me.” - Cleo S.
“Oh, I love watermelon. But when I was about 8 years old, I choked over a watermelon seed. I was so afraid I was gonna have a watermelon grow in my belly and die (mind you I was a naive child). 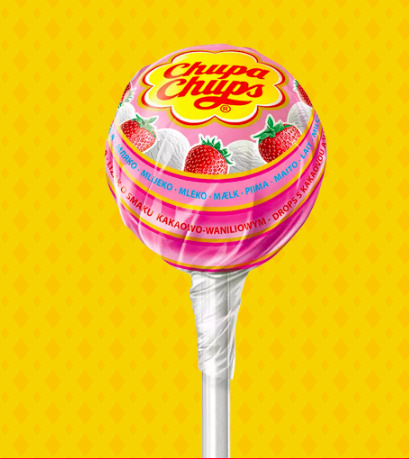 The problem is that watermelon was still my favorite fruit so my mom always got me Watermelon Chupa Chups.” - Paula A. “My family loves taking road trips. From when I was about 3 until now, no family roadtrip would be complete without Choco Vanilla Chupa Chups.” - Beth E.
“I was an overachiever early in life. My parents didn’t pressure me into anything though. It was just that I loved the feeling of winning and I was conditioned that achieving something means Apple Chupa Chups. I do that until today - get myself Apple Chupa Chups whenever I get a well-deserved win.” - Ingrid W.
“My father has been working overseas since I was young. Part of his yearly pasalubongs were big bags of Chupa Chups. 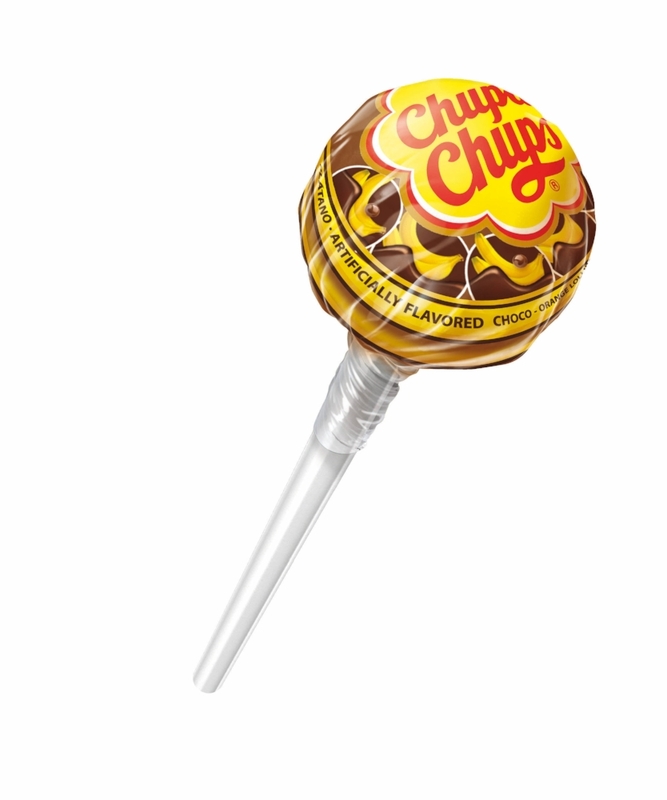 These lollipops weren’t exactly available everywhere during that time so they were very special. My dad’s favorite is the Strawberry Cream flavor. I’d always see the wrappers of it everywhere at home whenever he’s around. So one time, when he arrived and brought home some Chupa Chups, I took almost all the Strawberry Cream ones and left about 3 pieces for him. Kept them in my room so I can eat one whenever I miss him while he’s away for work.” - Hal B.
Chupa Chups is now available on Shopee! Shop the Super Mega Lolly and get a super mega good deal + childhood reminiscing moment!